Global outsourcing and placement solutions are also engaged in providing help to manufacturers and suppliers for exports, we provide export related inquiries and give global exposure to your business, additionally we help you to get license for import export and manage multiple mandatory channels in import and export process. 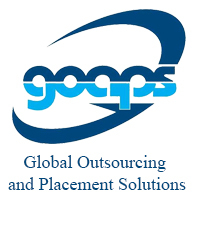 WHY GLOBAL OUTSOURCING AND PLACEMENT SOLUTIONS? The answer of this question should be asked in market, people already know us are well aware of this and most of them are our regular customers. Our all time profitable consultancy gives you opportunity to earn good, and the catch is “There is no catch”, at lowest investment you can kick-start your business, in most of cases you don’t need much skill set to operate them. Our transparency makes us preferable for customers, our crystal clear consultancy gives you clear idea in case you are contacting us first time, even our old customers also work on our advises time to time. 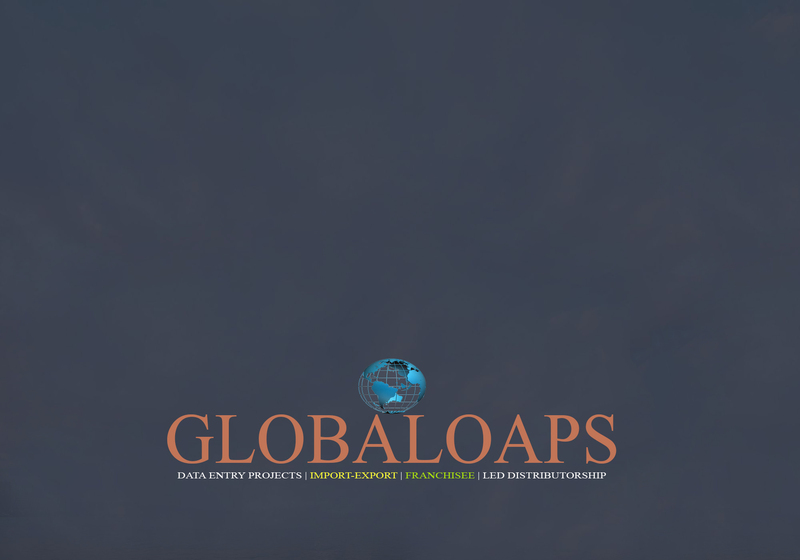 GLOBAL OUTSOURCING AND PLACEMENT SOLUTIONS is a well known organization engaged in working for outsourcing industry and helping businesses to opt processes from government organizations and private sector both. Here we broadly work for our clients to help them in opting many different nature BPO processes like back-end/inbound calling/outbound calling/recruitment/Govt. Projects or in case if client is interested in opening Any Franchise on pan level and many more.